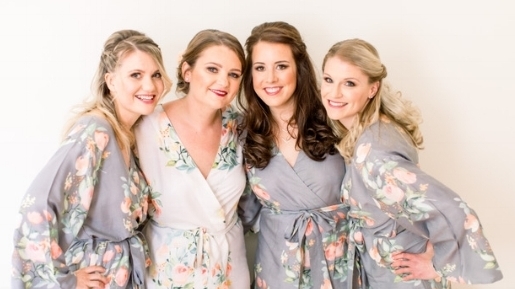 Elisa is a truly talented and skilled makeup artist and from the moment we first spoke to the moment I left my parents house to get married, she was a pleasure to work with. She listened to my thoughts and helped my mum find her perfect "look" during our trials. 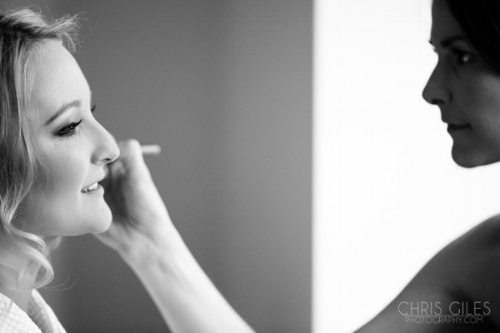 On the actual day of our wedding, Elisa was a calming influence amongst the chaos and it felt more like a friend was doing my makeup than someone I'd only met a few months before! All 5 of us who had our makeup done were thrilled with the results and I'm still thinking of excuses of other events that I may need my makeup done for so I can work with Elisa again. I really would recommend Elisa to anyone and everyone. “Mum and I had our make up done by Elisa Drummond. My mum was worried about having too much makeup on and not looking natural. Being 65, she thought no one could make her look and feel wonderful ….then Elisa did a trial and made her look 10 years younger !! My makeup was very classic and understated yet I felt a million dollars ! Elisa knew exactly what to do with my skin type and tone and really advised me on how to get the best from my features. I still use the tips that she gave me and will always be grateful to have shared the morning of my wedding with such a talented and lovely young lady. Elisa made such a big impact by doing such beautiful makeup yet you hardly knew she was there…that’s a professional for you! All the bridesmaids were pestering Elisa for tips and help with their final touch ups and Elisa never once appeared to be bothered or lack enthusiasm to help and share her knowledge. Not only is Elisa a great makeup artist she genuinely knows her stuff and I will continue to rave about the service she offers to anyone that will listen!! 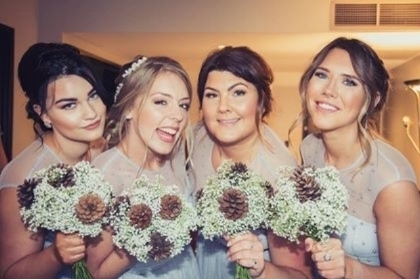 “I am so glad that I chose Elisa for my wedding day makeup!